New American Funding is a national mortgage banker, the Tracy Branch is located near the West Valley Mall. The Tracy branch began operation in 2016. With the top talent of local Loan Officers and wealth of local Real Estate knowledge, experience, as well as the financial backbone of a national lender, we offer clients the best of both worlds. Our clients benefit enormously by our commitment to efficient lending. We have optimized operations by bringing loan origination, processing, underwriting, funding, and servicing all in-house, making our borrowers lives far less stressful with complete servicing under one roof. Our software program is second to none, for ease of use by our clients and staff, thus expediting the lending process smoothly. We also offer FHA Direct Endorsement and VA Automatic mortgage lender. 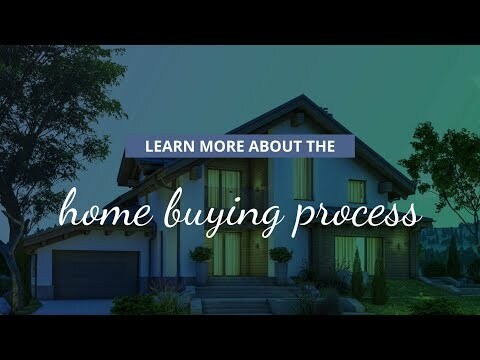 New American Funding offers a variety of purchase home loans and refinance loan options including Conventional, FHA, Cash Out, Fixed Rate and Adjustable Rate Mortgages, VA, HARP 2.0, Jumbo and Reverse Mortgages. Our company culture, business model and every level of our operation is governed by integrity. Our culture is rooted in positive, productive interactions with our team-mates, partners, and clients treating all with respect and dignity. We understand that open communication is key and your trust is earned through transparency and understanding. New American Funding makes it our business to keep you up to date with accurate, current information through every step in the lending process. 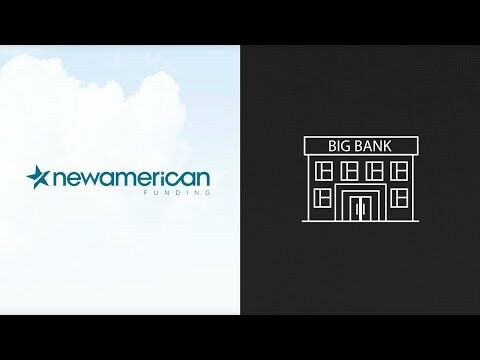 New American Funding is a national mortgage banker headquartered and founded in 2003 in Tustin, CA and has been recognized nationally as a true industry leader that is influencing legislation, provided advice to Fannie Mae and Freddie Mac while establishing itself as one of the foremost experts on affordable lending underserved borrowers, which is a mission of Rick and Patty Arvielo, our founders and owners.